Does anybody else get overwhelmed by the holidays? This is a great time for exchanges—the perfect time to help each other. Besides all the expectations of doing everything and being cheerful about it, we have the added stress of tiptoeing around current political issues while noshing with colleagues and family who we might not agree with on topics near and dear to us. On top of helping hands, we could all use a little community therapy right now. Need help shopping, wrapping, cooking, decorating, getting the house ready for visitors, cleaning up after visitors? Parties anyone? Not to mention figuring out what to cook, gift ideas, baking—because we all have to have some yummies for the holidays (or at least have to offer them to our guests or take them to our hosts). Packing for travel, unpacking after travel, encouragement to get off our butts and lose the extra pounds from all the holiday cheer. I’m sure there’s something else, there’s always something else. Maybe a pet-sitter while you are out of town? Or encouragement on how to get through the visit with Aunt Emma? 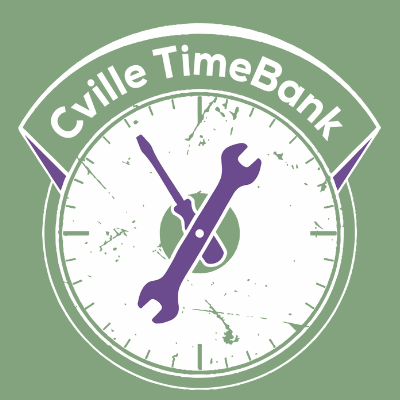 Post your request to fellow Timebankers! Are willing to bake cookies, (maybe a boozy fruitcake? ), tidy a spare room, pick up some groceries, take someone to the airport, offer gift ideas for the dad who has everything? Please post your offers! In the spirit of giving—and receiving—lets do this one together. We all need a little support right now. Next Next post: Explore All Offers!